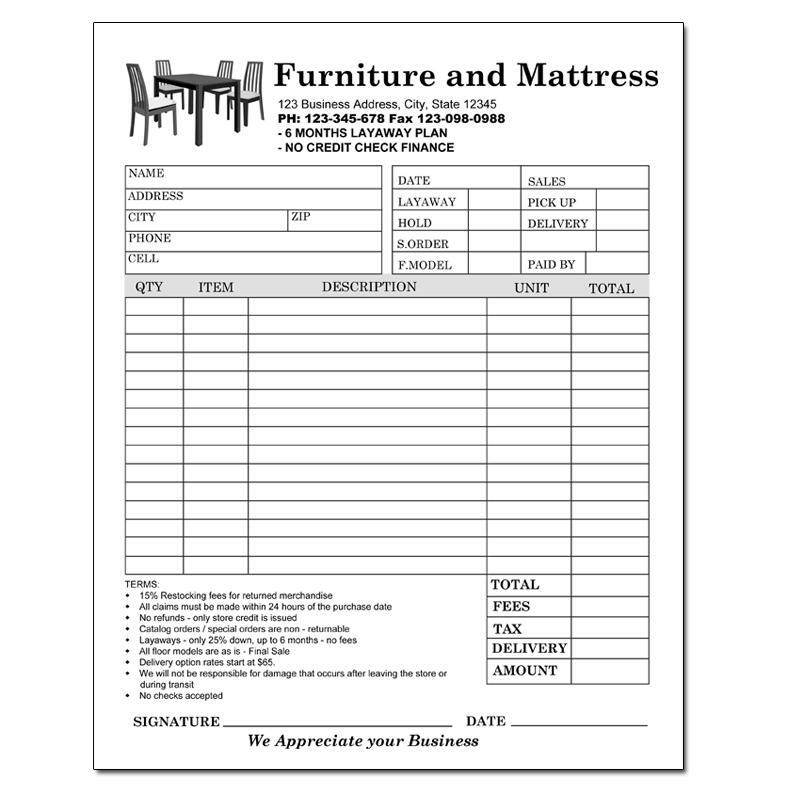 We offer furniture store invoices custom designed and printed specifically for the furniture retail store. 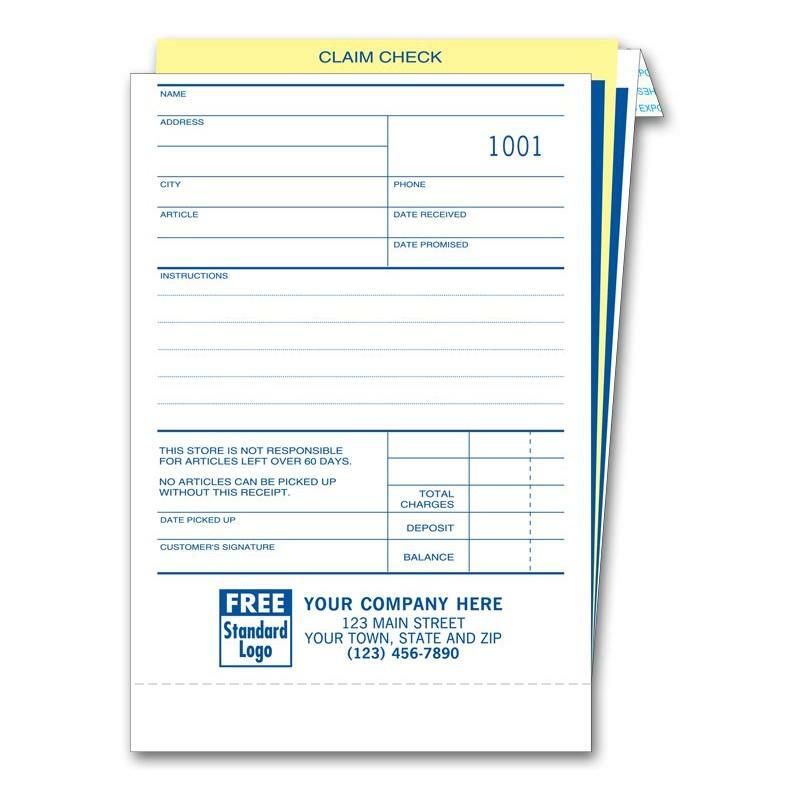 These forms are printed on carbonless or carbon copy paper for easy duplication. 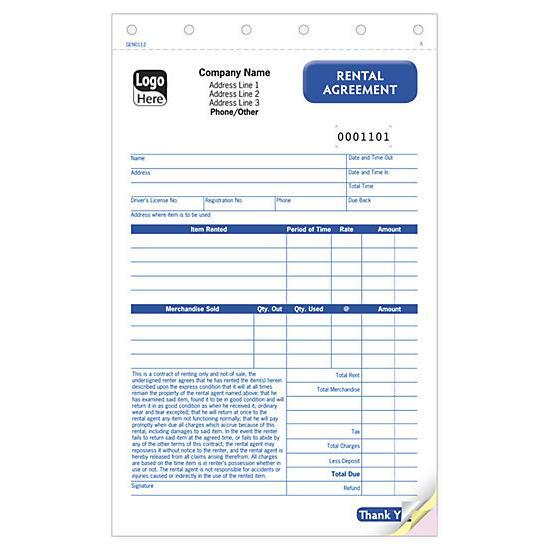 They can be used as a furniture sales receipt or bill of sale. This is a document presented to the purchaser or buyer as a proof of final sale. 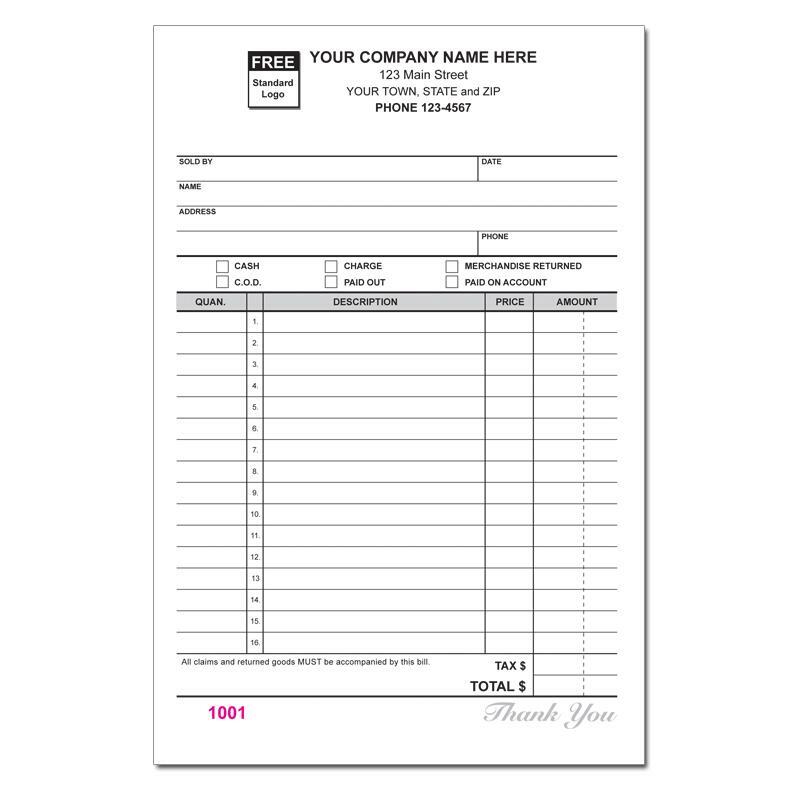 You can customize the form by adding your logo and business information. Request a price quote or have us recreate another design. 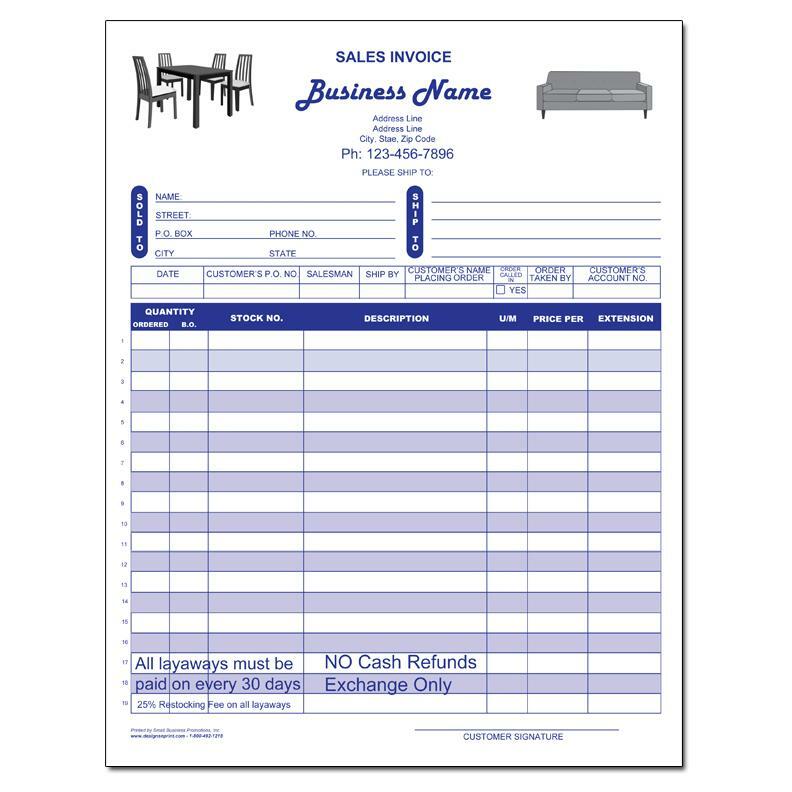 We can edit any of these forms for other services like furniture repair, layaway or sales. 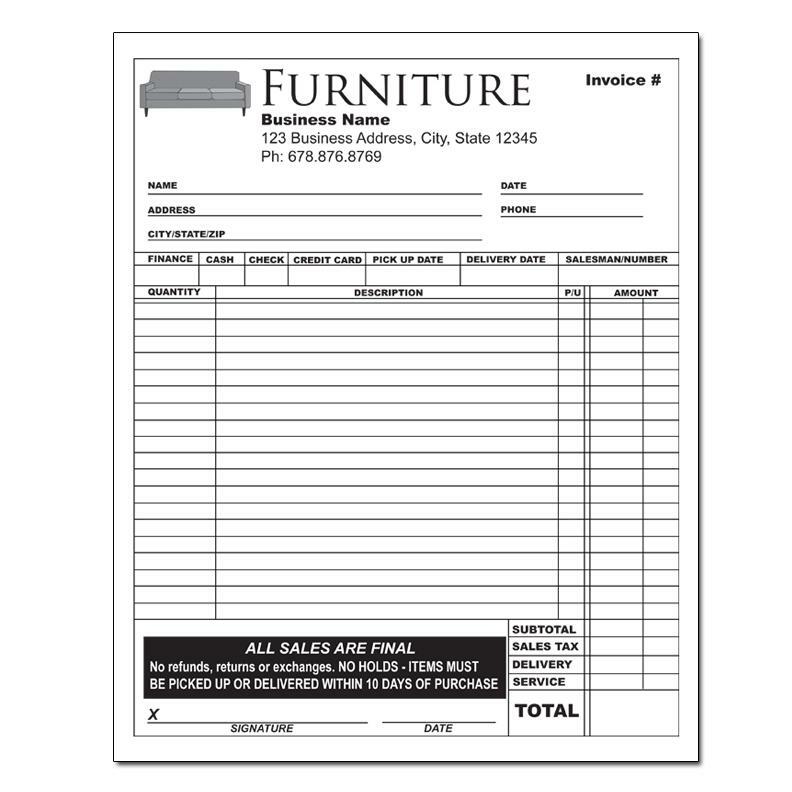 The furniture sales invoice or receipt is designed and pre-printed with sections for you to fill out easily. They include the quantity, description area, item number, unit number, and the amount. 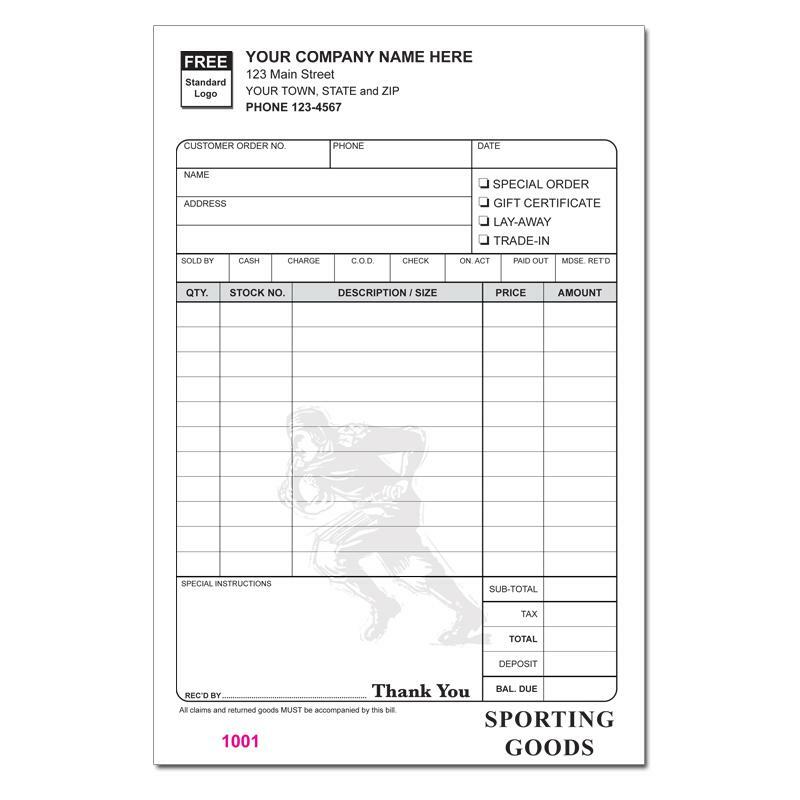 At the top of the form, there is a section for you to write in the buyer's name, address, and phone number. 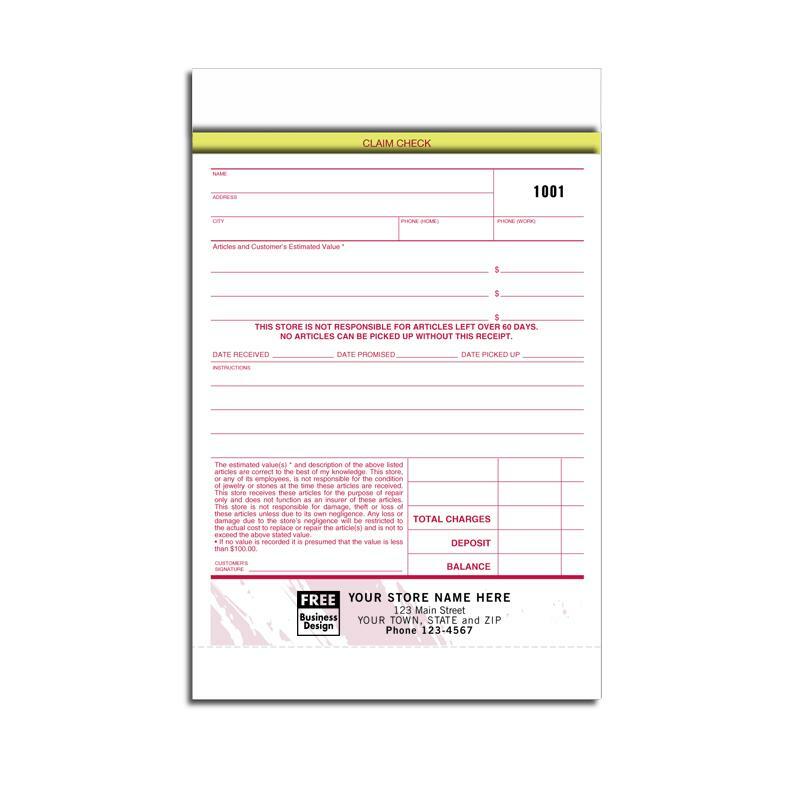 At the top right section, there is another section to input the date of the sale, if the item is a layaway, sale, to be placed on hold, to be picked up or delivered. DesignsnPrint makes the ordering process easy online. After you select the template, click on the “customize and order now” button. 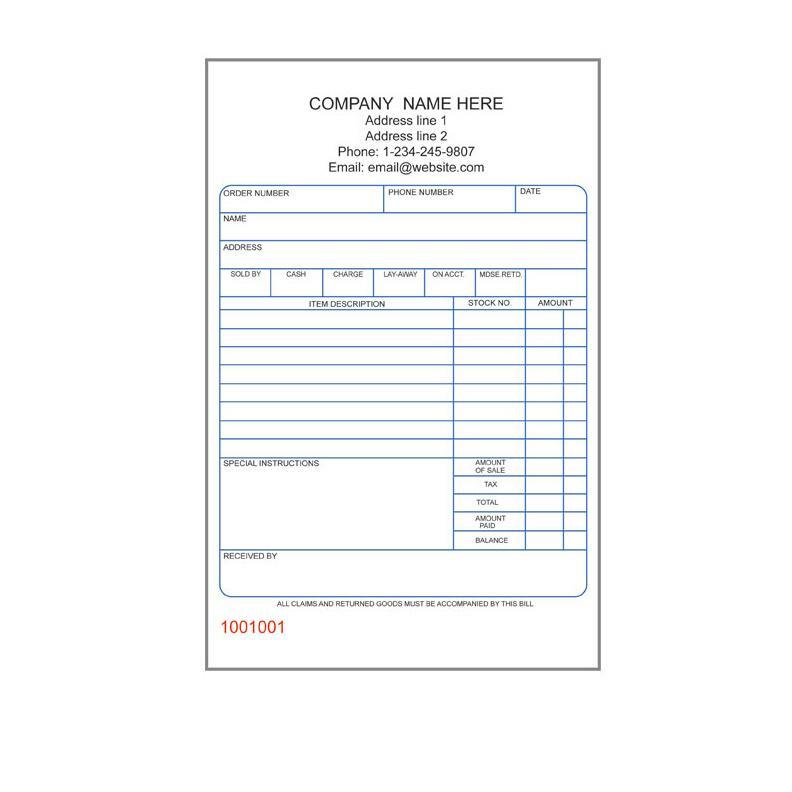 This will take you to the page where you can input your business name, address and other important information to be printed on the form. You may then select the quantity, the size, number of parts, ink color, etc. Call us at 1-800-492-1218.